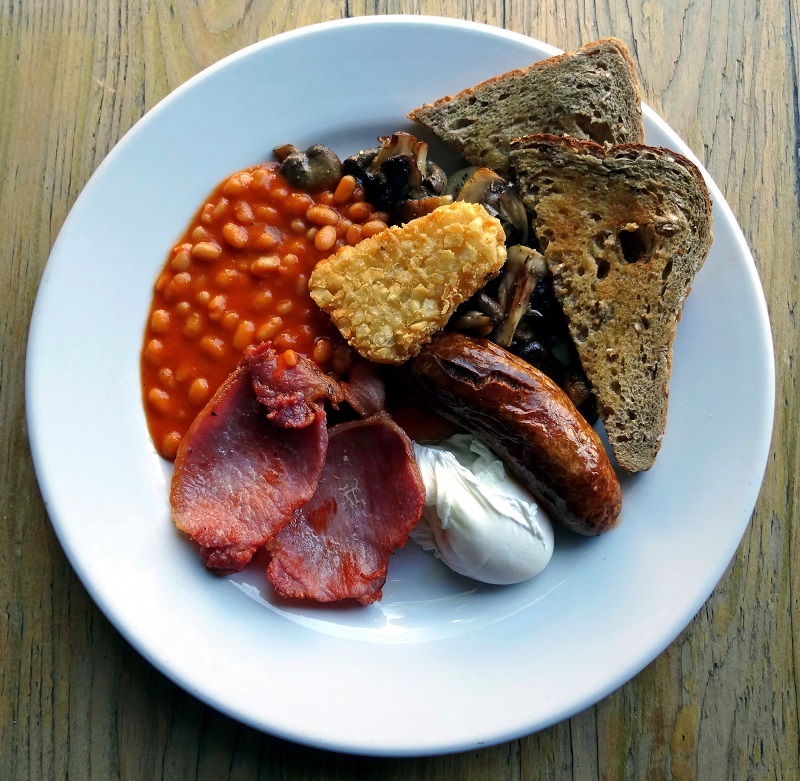 The Front Room Cafe has been serving the best breakfast North London for ten years now. Over that time we have been honing and refining our offering to make sure that we deliver a variety of your classic dishes. Our customers come back time and time again and many seem to have their favourite dish so we know what they are going to order when they walk through the door. They are the ones that tell us we serve the best breakfast North London and it’s available all day. If you’re feeling ravenous you might want to go for The Front Room Breakfast. This is a firm favourite and the plate is brimming with a Cumberland sausage, bacon, eggs cooked just how you like them, mushrooms, hash brown, beans and buttered toast. We also offer our vegetarian customers a version without the meat. 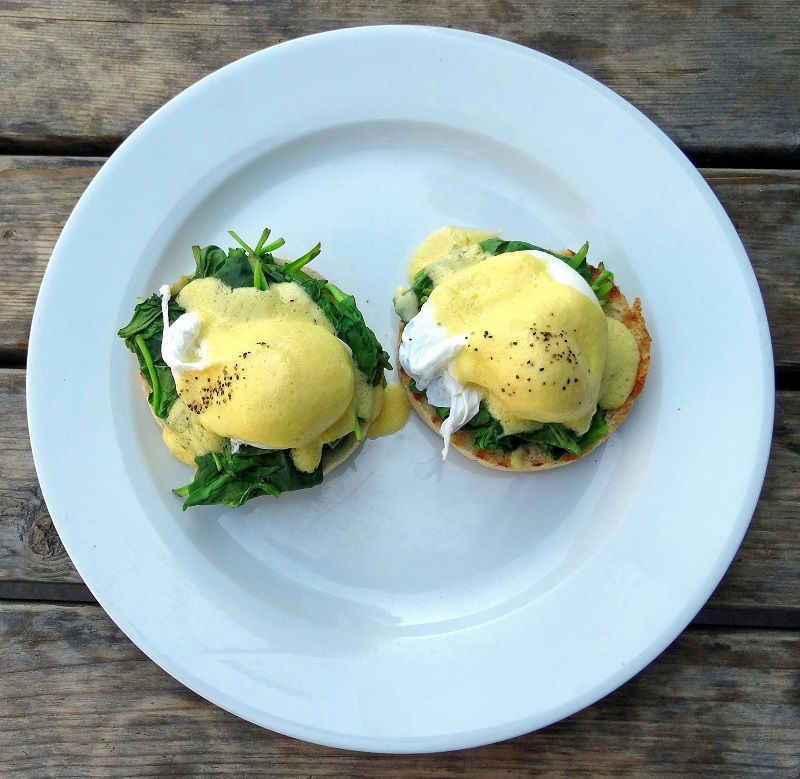 Our clientele just love the Eggs Florentine, Eggs Benedict and Eggs Royale. We make the hollandaise sauce fresh when you place your order. Or perhaps you might fancy The Tollington which is smoked salmon with scrambled eggs on toast. The Breakfast sandwiches can be customised to your specifications with egg, bacon, Cumberland sausage and your choice of sauce. This is ideal for those off to work who stop by for takeout. Our pancakes are immensely popular because we whip up the mixture to order so the pancakes taste super fresh and are fabulously fluffy. Order yours with fruit, natural yoghurt and maple syrup or The New Yorker which comes with bacon plus maple syrup. If you’re feeling virtuous you can try the Morning Crunch which is muesli, honey, yoghurt and seasonal fresh fruit. We serve freshly squeezed orange juice which we make when you order it. Our Allpress Coffee Redchurch Blend is awesome and comes any way you like – flat white, cappuccino, café latte, Americano, macchiato, espresso or café mocha. Or perhaps you’d prefer a Twining’s Breakfast Tea. Our 100% real fruit and vegetable blended smoothies come in five flavours. Choose from Merry Berry, Tropical Crush, Strawberry Sunshine, Groovy Green or Beetox. Please pop in soon so we can say Good Morning to you.